When it comes to attracting and retaining the best employees, businesses will use a wide variety of perks and benefits. 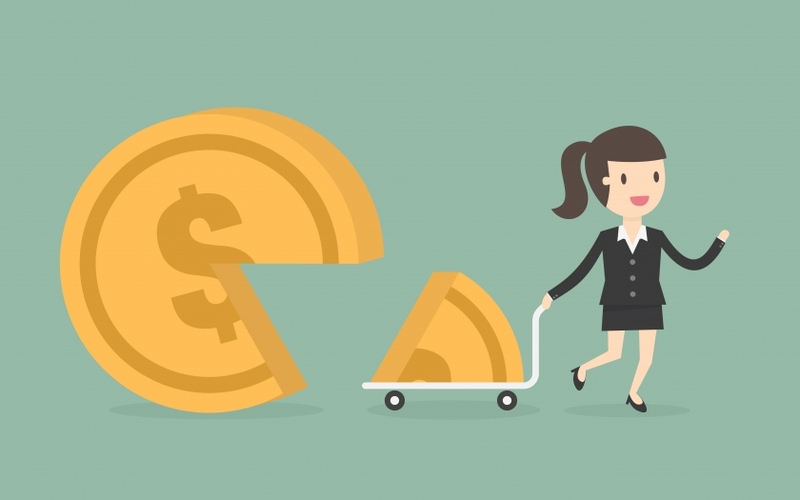 While standard pension plans are certainly an attractive option, many Canadian businesses are choosing to share profits with a DPSP plan. Here is a closer look at what this pension model is and why it could be a worthwhile option for your company. What is a DPSP Plan? DPSP stands for deferred profit sharing plan. These profit sharing plans are sponsored by the employer and allow them to periodically share some of the business’s profits with some or all of their employees. Employees are trustees of their individual accounts where the funds are deposited. The funds received by the employees can be accessed before retirement, but the longer employees keep their shares in the account, the more they grow. Most notably, employees do not have to pay any Canadian federal taxes for funds they receive as part of the DPSP plan until they make a withdrawal from their account. Depending on the company, the DPSP can also be combined with a Group RRSP or another pension plan. Companies can also mandate that employees use DPSP contributions to buy company stock, though this is uncommon. Should an employee leave the company, they can move the funds to an RRSP or RRIF account or buy an annuity to avoid the tax payment that would be required for a withdrawal. The key benefit of a deferred profit sharing plan is the flexibility it offers in comparison to a standard defined contribution plan. DPSPs are based off the company’s profits — if there are years when the company fails to generate a profit, you wouldn’t have to add to the financial strain by contributing to the plan. Because DPSP contributions are paid using pre-tax business income, they are defined as a tax deductible expense. You don’t have to pay payroll taxes for any contributions made to the DPSP plan. Most importantly, however, a DPSP provides an additional incentive for the best employees to continue working for your company. When workers know that their employer is helping them plan for retirement, they feel more confident and dedicated in the work they do, allowing you to achieve higher productivity and avoid the expenses associated with replacing employees. By offering greater flexibility and personalization (as well as several tax benefits) for both employers and employees, a DPSP plan can serve as an ideal solution to reduce costs and retain your best workers. Ultimately, these plans serve as a long-term investment that ensures great outcomes for your company for many years to come.